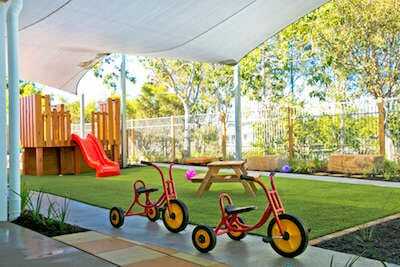 Our Church Street childcare centre in Richmond provides a rich and inviting learning environment for all children. 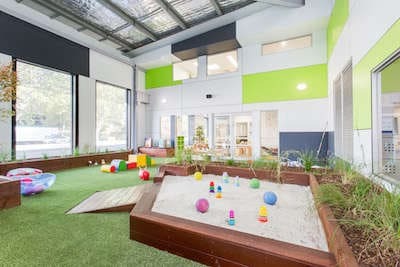 Our centre director, Rachel, leads a team of educators and teachers who are dedicated to creating a second home for your child. 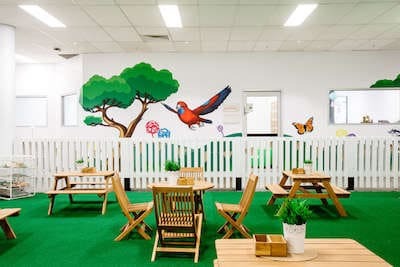 Our Pimpama centre is located at 28 Dixon Drive, directly across from Pimpama Junction Shopping Centre. 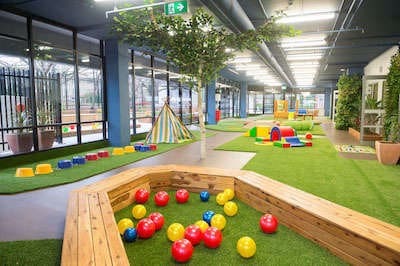 Our purposely built centre will feature 5 studios and will cater for children aged 6 weeks to 5 years. 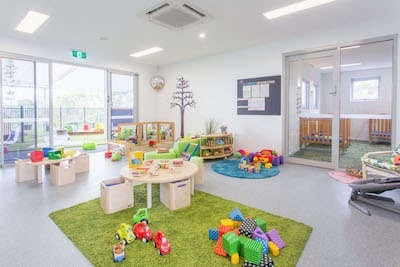 Your child will be placed in one of our beautiful studios depending on their age. 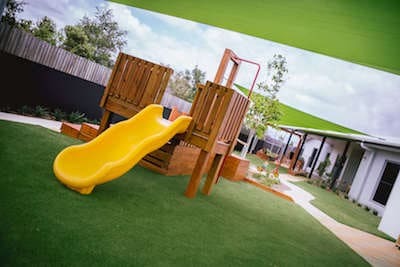 Secure your child’s place at high-quality, holistic child care in Wooloowin and equip them with the love of learning that will last a lifetime. 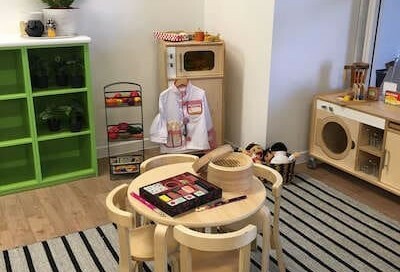 Secure your child a place at Forest Hill’s state-of-the-art holistic child care centre. Equip your child with a lifetime love of learning. Secure your child’s place at high-quality child care in Hamilton and equip them with the love of learning that will last a lifetime. 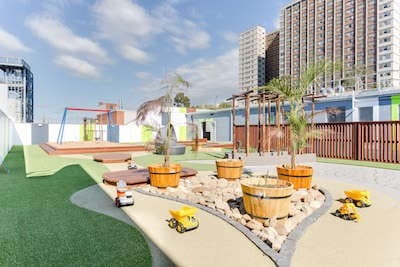 Inspiring and supportive early learning in Clifton Hill. Assure your child’s early learning is nurturing, robust and wholesome. 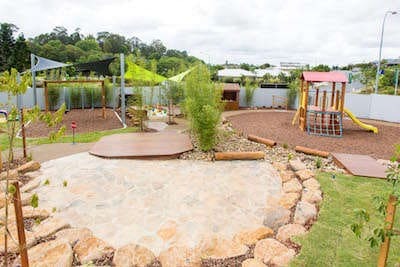 Our centre in Murwillumbah will equip your child with a lifetime love of learning.